Who are the rich young royals turning Instagram into a 24/7 red carpet event? YOU'RE READING Who are the rich young royals turning Instagram into a 24/7 red carpet event? 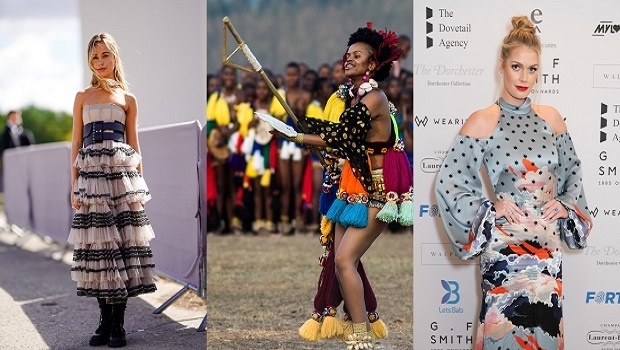 We follow Lady Kitty Spencer, Lady Amelia Windsor and Princess Sikhanyiso around gala dinners, balls, the front row and regal traditions and celebrations. Who doesn't love a Royal? They're fascinating because they're much like us except they've been given birthright access to riches and relative fame. Fashion is not always in their blood so it's great to see the younger set especially, literally take up their coat of arms and give us some serious Insta envy. Check out these three from around the world. Estimated worth: Not available but King Mswati III is said to be worth R2 billion, according to Richest. According to Wikipedia, Sikhanyiso is the eldest daughter of King Mswati III. It was reported in City Press last year that she might marry and 300 cows were part of lobola negotiations. The aspiring actress and rapper is a fan of the long gown and waist-length braids or cornrows, her personal stye is a mix of furs, floor-length silky gowns and a bold lip. Estimated worth: Her father Charles Spencer is Princess Diana's brother and according to Business Insider was worth around R18 million in 2015. Diana's niece, the model is a lover of jewel tones and floral prints and patterns. The Lexus Ball raised an incredible $1.7m for #Telethon this year ??? Thank you @sc_artistry & @laurenradici for getting me ready for such a special night and for all the events over Telethon weekend ?? 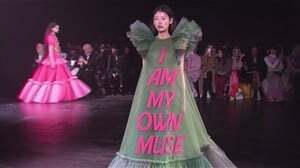 Estimated worth: The established model who can rake in R14 million a year from modelling, according to TheTalkO and other sources. The 36th in line to the throne (things might have changed since the birth of Meghan and Harry's little one) is said to be a designer's dream. You can see why in her Insta posts. Her father is George Windsor Earl of St Andrews. She's definitely a fan of the frock. ????‍?? Hip Hop n Crops ????‍? ?